On the first day of Gamescon 2015 in Cologne, Square Enix Have released a new trailer for the Final Fantasy 15 game that is currently under development. The Final Fantasy 15 Dawn trailer provides a three minute glimpse at what you can expect (all be it very little) from the next game in the series. But unfortunately its developers and publishers have not announced any release date as yet. 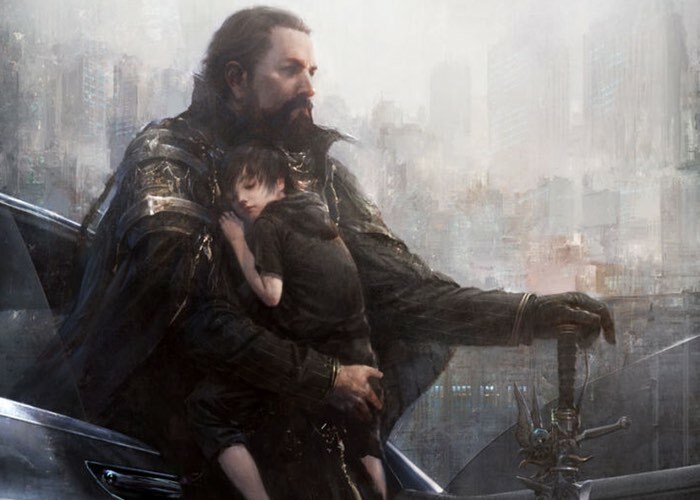 The destiny of the stars is set in motion 15 years before the events of Final Fantasy 15. As the shadow of turmoil is cast over the land, there is hope on the horizon as an unbreakable bond is forged between a father and son, and the light of a new dawn rises on a hero. As more details are announced about the upcoming and highly anticipated Final Fantasy 15 game from Square Enix we will keep you updated as always.